PoPville » Cidery? Check! Brick Oven Pizza? Check! Next up for Kennedy Street? The Return of Jackie Lee’s!! Cidery? Check! Brick Oven Pizza? Check! Next up for Kennedy Street? The Return of Jackie Lee’s!! 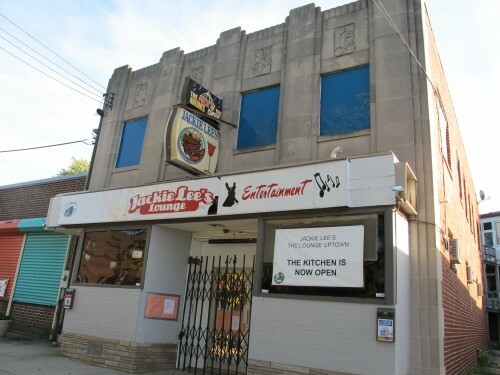 “Back in early November, we spread the word that 116 Kennedy, the historic former home of Jackie Lee’s Uptown Lounge and Hofberg’s Deli, was for sale. 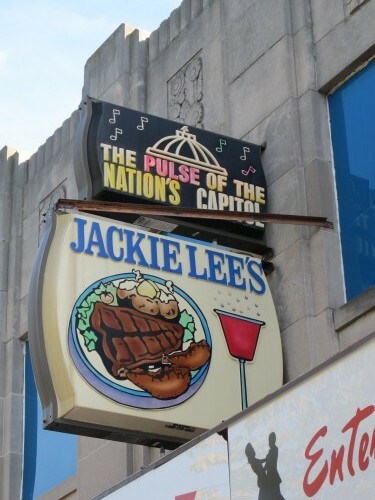 Well, we have some exciting news to report: Jackie Lee’s is returning in a new incarnation! Partners Nick Schieber, Jason Crafton, and Amanda Kelsey, who have worked at various neighborhood bars throughout the District, plan to open a neighborhood tavern and restaurant under the name Jackie Lee’s (in homage to the former establishment). “Edible cookie dough shop” opens evenings in Adams Morgan starting Thursday.